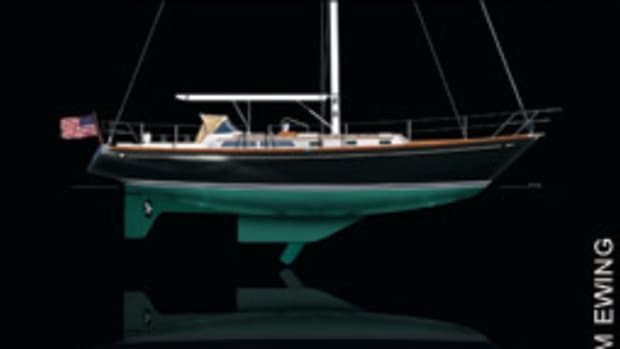 Building on the success of recent improvements to its Picnic Boat, The Hinckley Company has introduced a new version of the Talaria 44. 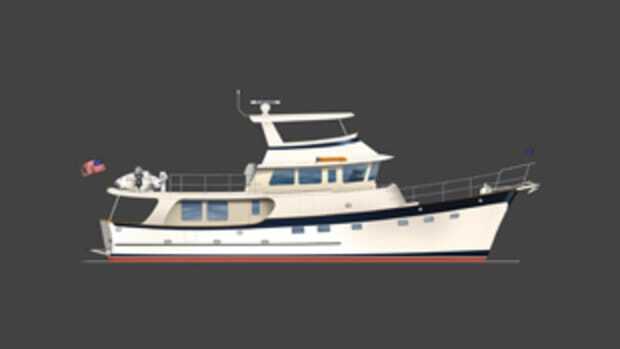 This second-generation boat, the MK II, is faster, has better pilothouse sightlines and ventilation, and a head and shower have been added to the master stateroom. "It was really a perfect next step in the evolution of the product line," Hinckley CEO James McManus says. "We said, OK, now that we&apos;ve been successful with the MK III Picnic Boat, let&apos;s go to the 44 and incorporate a lot of the changes we made to the Picnic Boat." Hinckley improved visibility by increasing the size of the T44&apos;s windshield and side windows. 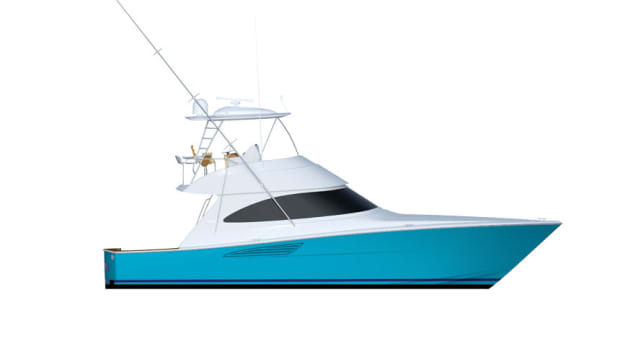 "The most exciting aspects of the 44 are the upgrades we&apos;ve made inside the pilothouse," McManus says. 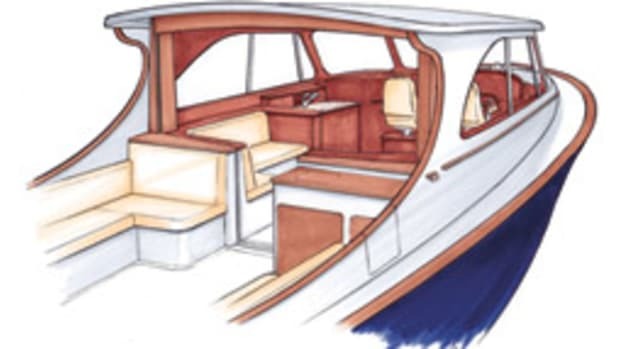 "We&apos;ve really spent a lot of time bringing the outdoors into the interiors of our boats." Hinckley added 2 inches to the height and width of the windshield and the side windows, says Michael Arieta, vice president of product development. 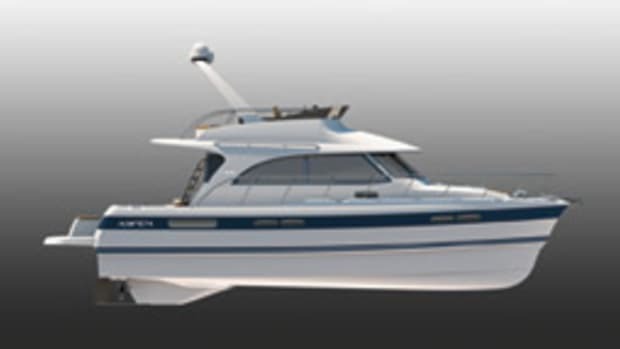 The electric side windows open and close with the touch of a button, as do the four overhead pilothouse hatches, Arieta says. The builder also raised the bridge deck 3 inches to further improve sightlines. The cabin consists of a galley to port, a dinette to starboard that converts to a queen-size berth and a master stateroom forward. The galley includes a new drawer refrigerator/freezer under the counter. In addition, Hinckley removed the previous T44&apos;s split head and shower arrangement and added a head and shower in the master stateroom and a day head on the starboard side, forward of the dinette. 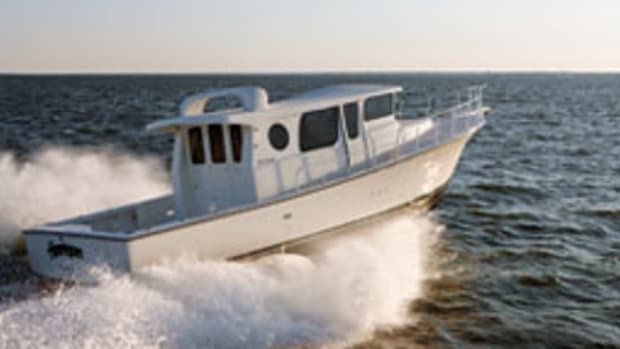 The new boat carries larger power plants than its predecessor; a pair of 550-hp Cummins common-rail fuel-injected diesels replace twin 480-hp diesels. The boat travels 0.6 nautical miles per gallon at a cruising speed of 29 knots, Arieta says. Waterjets remain the drive of choice of choice. 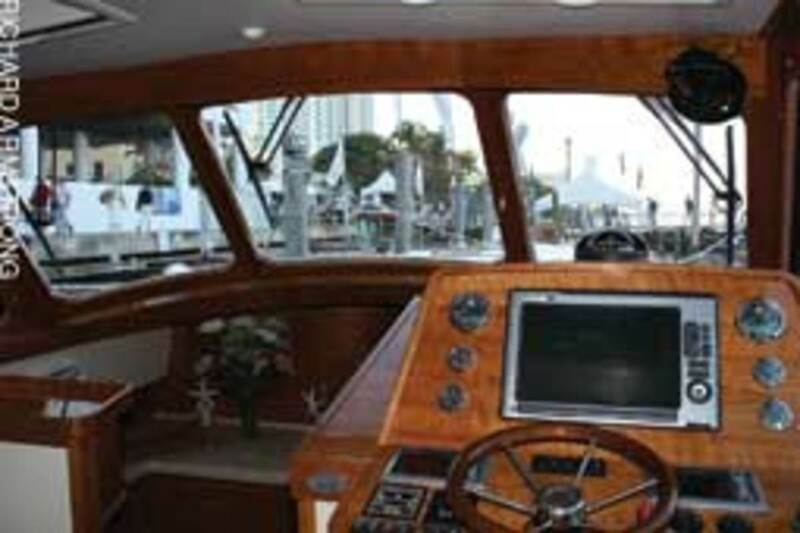 At the helm, the skipper still will enjoy the maneuverability of Hinckley&apos;s patented JetStick joystick steering system. Hinckley built 86 of the first-generation T44, which was launched in 2000. Hinckley declined to offer pricing for the MKII. 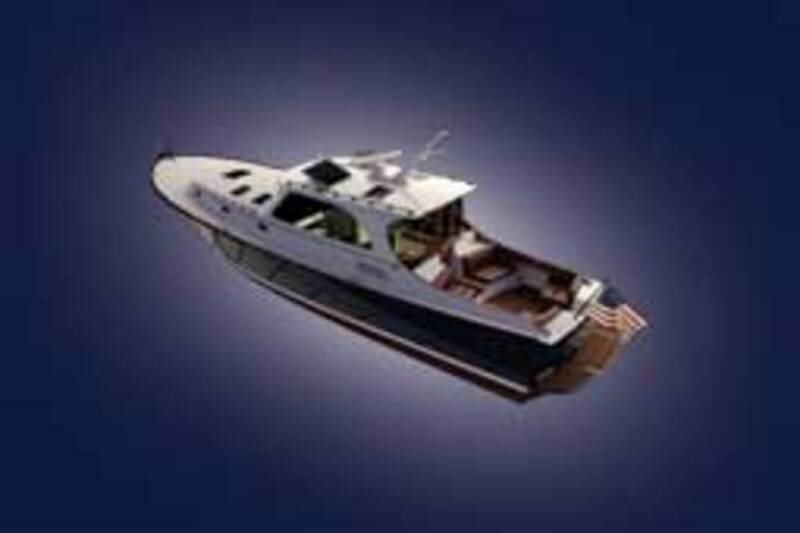 Contact: The Hinckley Company, (401) 683-7005. www.hinckleyyachts.com. 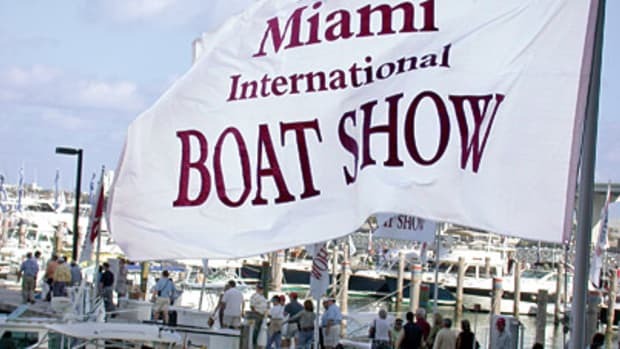 Viking Yachts introduced the 44 Convertible at the Miami International Boat Show earlier this year. 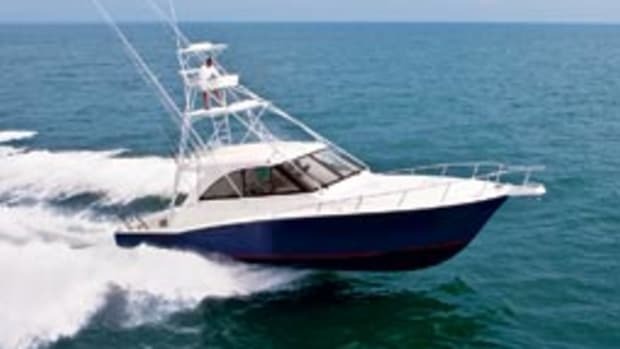 It joins the recently introduced 44 Open in the New Jersey builder’s fleet.